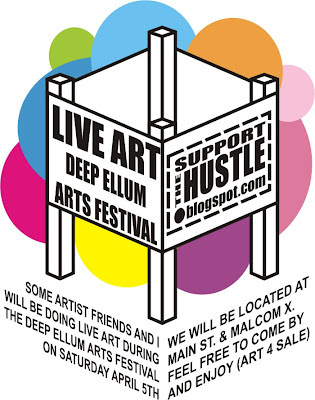 The Deep Ellum Arts Festival will be going on this Friday thru Sunday. We were lucky enough to get a spot to do what we love to do, art. 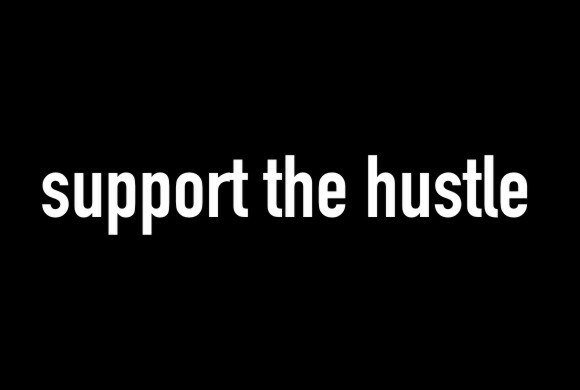 And what better way to bring it to the people other than doing it live! We'll be displaying some art also that will be available for purchase. So you already know, come down this weekend, experience all kinds of arts, crafts, music performances, and food.